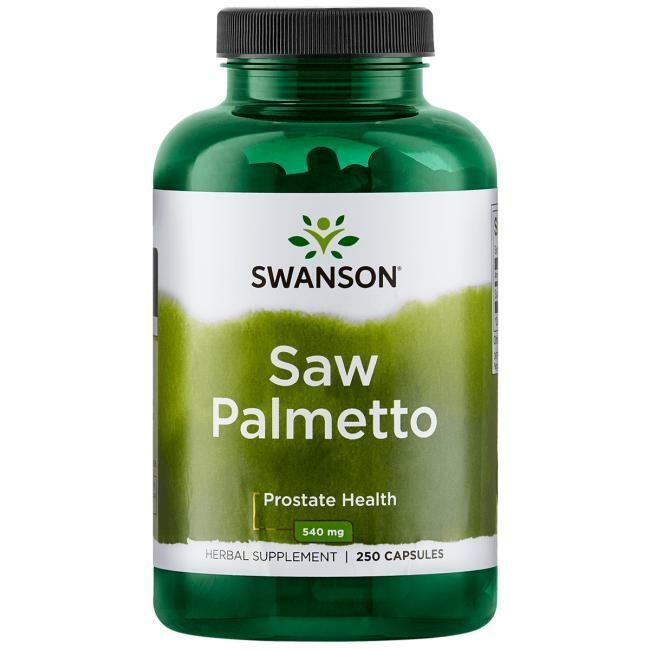 Number 1 men's health herb in the world – Swanson Saw Palmetto contains natural fatty acids and sterols which provide essential nutrients for the proper functioning of the prostate. Our capsules deliver 540 mg of premium whole Saw Palmetto berry powder. They will not fail to provide you with any of the herb's valuable properties, on the contrary, you will get all its ingredients just as if you gathered it from nature. Suggested Use: As a dietary supplement, take one capsule two to three times per day with a large glass of water. Excellent product great for new hair growth and thinning hair, great for prostate health by minimizing excessive DHT.